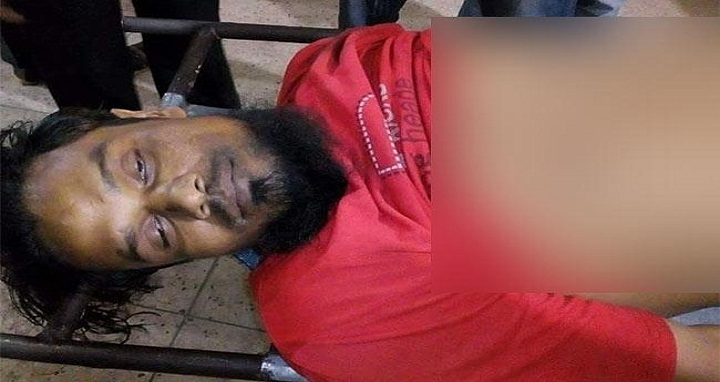 Dhaka, 10 September, Abnews: A man was gunned down by unidentified miscreants in Kamramgir area of the capital on Sunday night. The deceased was identified as Sharif, 38, a resident of Paschim Islambagh area, reports the UNB. Hearing sound of gunshots from Eidgah field area, locals rushed in and found Sharif injured at around 10:30pm, said Shaheen Fakir, officer-in-charge of Kamrangirchar police station. Later, he was rushed to DMCH where doctors declared him dead. Police speculate that the man was killed over previous enmity.